I live in Sewell New Jertsey. I am 54 years old. 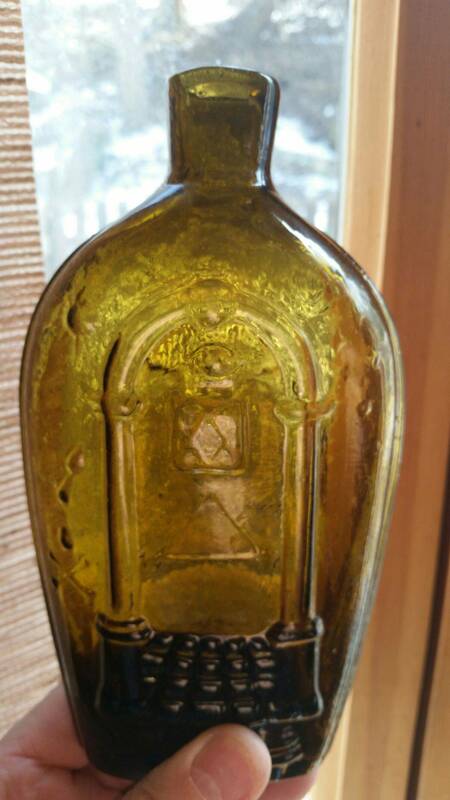 I have been collecting bottles and glass since I was 12 years old. My main intrest is pre 1850 with colonial glass being my favorite.